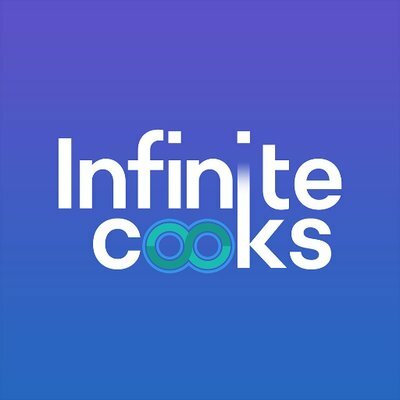 InfiniteCooks is the only Discord group you need. It provides helpful information, predictions, exclusive links, monitors, scripts, sitelists, discord and ebay bots, monitors, groupbuys, etc. InfiniteCooks is the only Discord group you need. It provides helpful information, predictions, exclusive links, monitors, scripts, sitelists, discord and ebay bots, monitors, groupbuys and so on and so forth. Do not hesitate to be the part of that outstanding community.